Attention, All County Leaders! The very first ACCA Goat Hill Webinar of the 2019 Legislative Session will take place this Thursday, April 11, at 10:30 a.m. A great deal of legislative progress has been made since the session began, and this webinar will be your opportunity to receive the latest information on the session and the bills impacting counties. 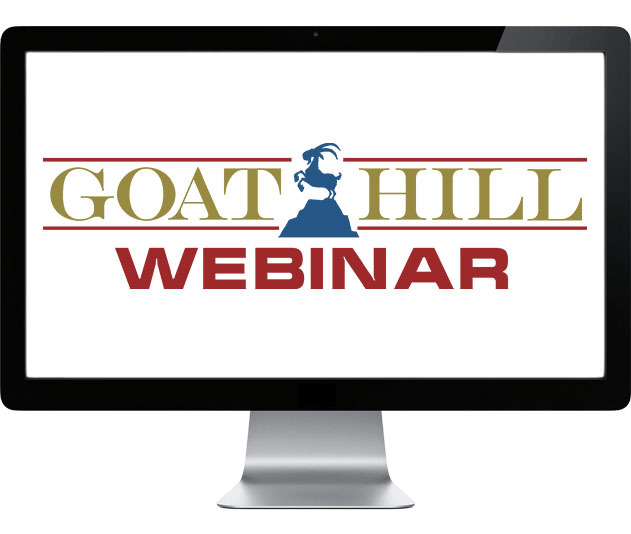 The webinar will also be a prime opportunity for you to ask any legislative questions you may have, so be sure to register for the Goat Hill Webinar here to join us on the morning of April 11. View a draft agenda for the webinar here. 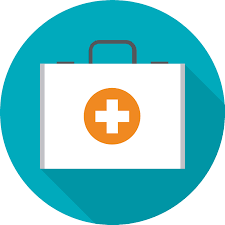 The ACCA Insurance Funds’ Safety Incentive Discount Program (SIDP) will kick off its 2019 Safety Coordinator Training and Public Officials/Administrative Staff & Supervisors Loss Prevention Training courses this Thursday, April 11, in Clanton. Pre-registration is required; for a registration form, click on the class above relevant to you. For directions and parking information for these classes, click here. The annual AL PALS “Don’t Drop it on Alabama” Spring Cleanup will take place Saturday, April 20, through Saturday, April 27. 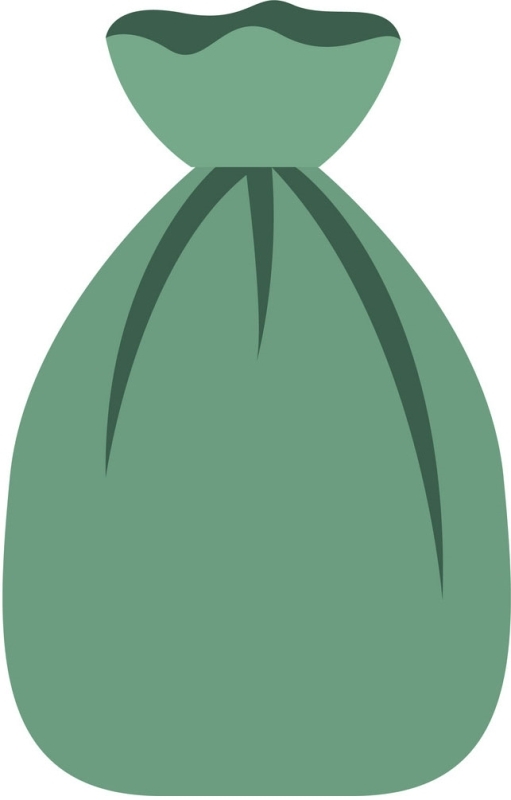 All 93 participating counties and entities have received their more than 164,000 trash bags and other supplies and are ready to clean up the dangerous and unsightly litter and debris along our roadways. Spring Cleanup participants are reminded to document their cleanup results on this form and to send their completed form to AL PALS Executive Director Spencer Ryan at spencer@alpals.org. Registration is now officially open for the 2019 Workshop of the Alabama Association of 9-1-1 Districts (AAND)! 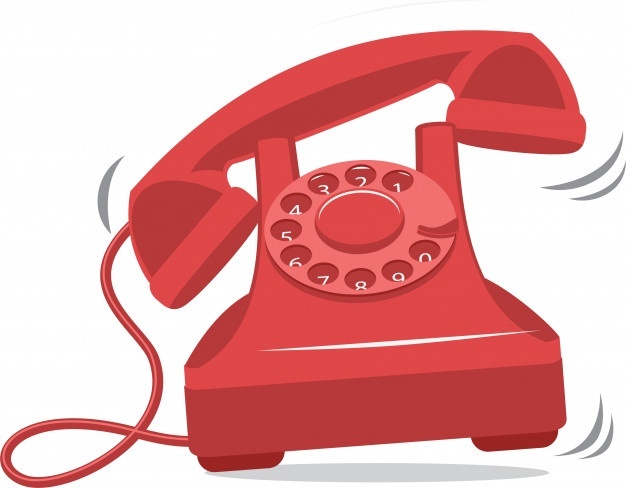 The two-day workshop will take place July 17-18 at the Marriott Prattville Hotel and Conference Center in Prattville and is open to all County 9-1-1 Directors and staff across the state. To register, click here. The Annual Meeting/Management and Technical Conference of the National Association of County Engineers (NACE) will take place April 14-18 in Wichita, Kansas. This year’s event will welcome 400+ county road and infrastructure officials from across the U.S. and will offer networking opportunities and educational sessions centered on bridge construction, pavement surfacing and preservation, local road safety plans, professional development, federal legislation and much more. Learn more here. SIDP Safety Coordinator Training | Chilton Co. | 9 a.m. Goat Hill Webinar | 10:30 a.m.
SIDP Public Officials/Administrative Staff & Supervisors Loss Prevention Training | Chilton Co. | 1 p.m.